What tires fit my motorcycle ? Unlike car drivers, motorbike owners are more aggressive in changing their tyres. This is due to the intimate relationship that motorbike riders have with their tyres. Riders know the need of fitting their motorbikes with the right tyres before riding and choose different tyres to suit their riding styles and usage. In some cases, the tyres can last less than 4000KPH. This is because having the right tyre means the difference between arriving home safe during a wet day or an accident that can result in damage to the bike and in some cases harm the rider. 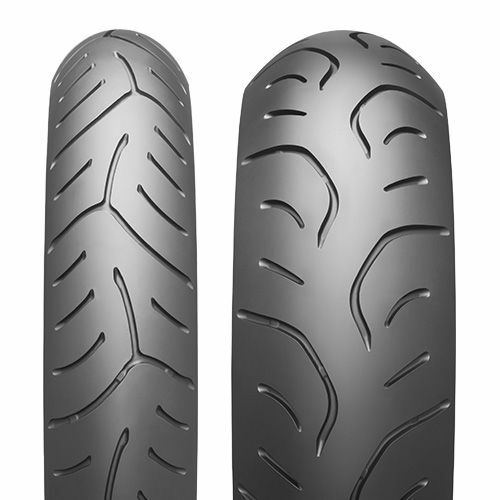 The manufacture of motorcycle tyres is less than that of car tyres. There is less investment in the testing of tyres by magazines and other industries. Therefore, finding a good tyre is difficult especially if you do not know what to look out for and where to look. 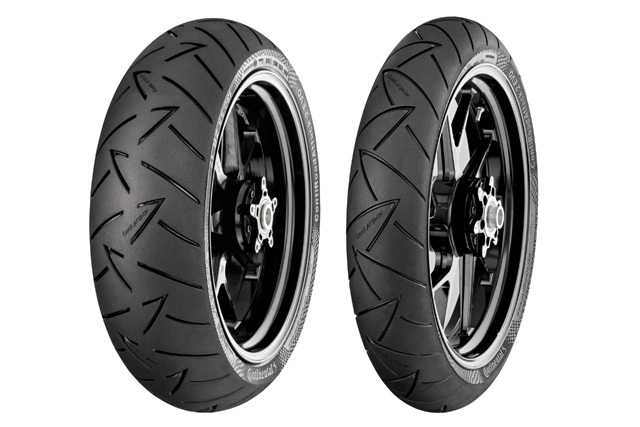 However, a German company recently performed a test on the best motorbike tyres for superbikes similar to the Honda CB 1000 R that wears 120/70 ZR 17 or the 180/55 ZR 17 tyres. 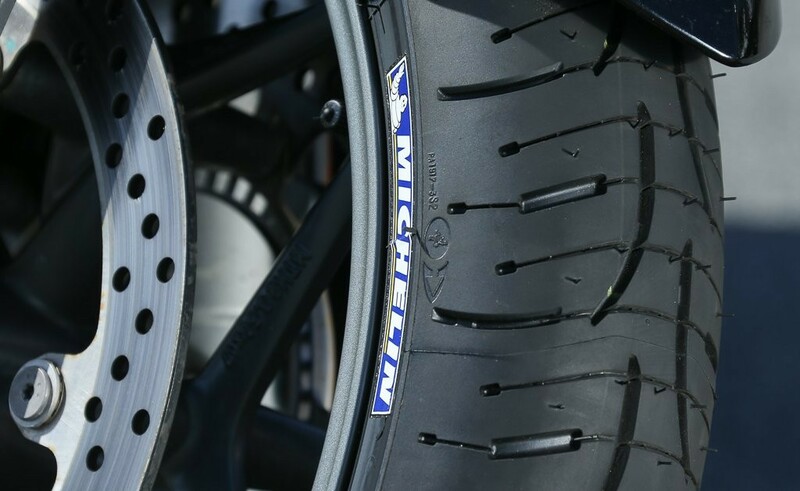 This motorbike tyre replaced Michelin Pilot Road 3 and after the test, it emerged as the best. It provided the rider with a good feel when riding on wet roads and it got better when the temperatures rose and offered a safe and neutral feeling of balance. It had a total rating of 225, 131 points on dry roads and 94 on wet roads. Tyres from Continental Road Attack 2 Evo were among the best after the test. These tyres were convincing even at lean angles and had great feedback. However, they were a little nervous when accelerated to high speeds. These tyres are considered the best on winding country roads. The tyres had a total rating of 220, 136 on dry streets and 84 on wet roads. These tyres provide a sporty background and provide excellent stability when at high speeds. These tyres take some time to warm up but are very efficient on wet roads. They provide plenty of grip on such roads even when at lean angles. 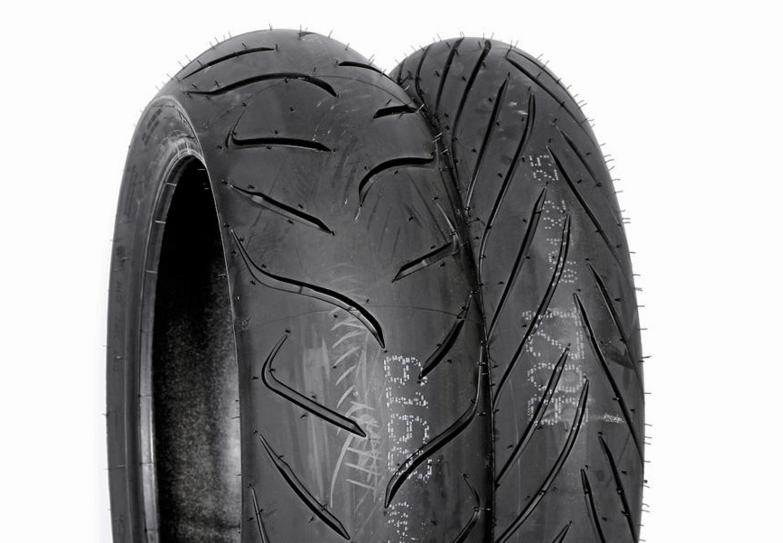 The Pirelli Angel GT had a rating of approximately 220, 131 on dry roads and 89 on wet roads. These tyres may not withstand high speeds as well as the first 3, but they provide plenty of balance with a neutral turn. These tyres perform best when travelling for long distances and with a heavy load. They were also rated as the best in wet braking but lacked enough clarity on the grip making it hard to break fast. Bridgestone tyres were rated 214 with 130 points on dry highways and 84 on wet roads. The Roadsmart is very appealing due to its sporty touring design and stability when cornering on warm roads. However, they took a while to warm up than the other tyres. These tyres had the best cornering, traction and braking in the wet and had a rating of 214, 128 stars on dry roads and 86 stars on wet roads. Motorbikes are very safe to use and provide a great feeling when riding on the road. However, if the tyres do not have enough pressure or are worn out, a crash can occur very easily due to loss of control. You should note that what keeps the motorcycle balanced is the pressure. It is obvious that motorcycle tyres are built in a more complex way than car ones. You can see this in competitions and it is taken into account by bookmakers in motorcycles races. Therefore, do not get tempted to fit your motorbike with car tyres. In case you want to change, stick to the stock size tyres that were recommended to you by your motorbike manufacturer. However, if you want to experiment, you can choose sports tyres, touring tyres or sport-touring tyres that are of the same size with your stock ones. 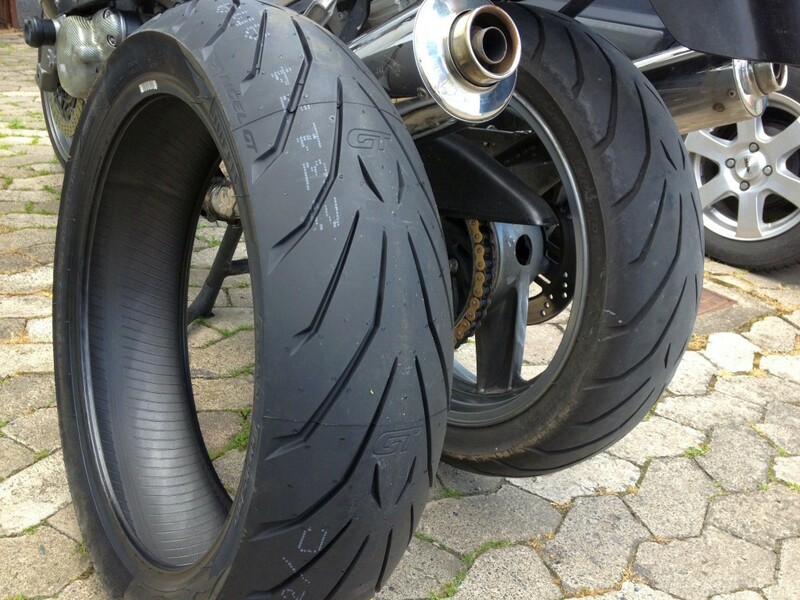 A motorbikes tyre size is very important, and you cannot just change it. You will need to take in account a few things to determine whether a size change is possible. Remember that a motorbike tyre requires enough clearance to avoid rubbing the chair or any other part of the motorbike. A tyre with a large circumference will change the gear ratios and in some cases interfere with the speedometer readouts.